Ed Sheeran revealed his brand new Tiger tattoo. 19. 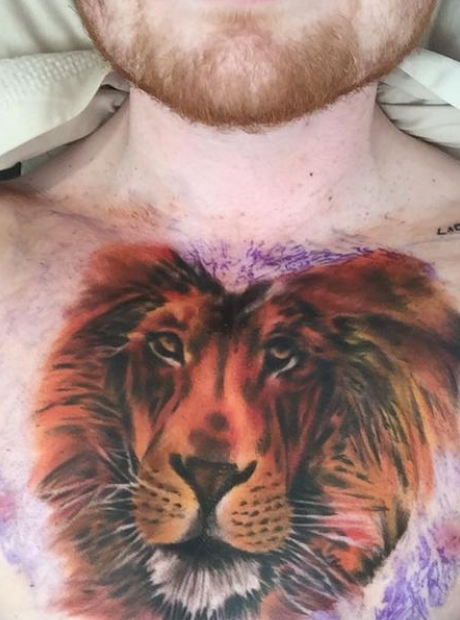 Ed Sheeran revealed his brand new Tiger tattoo.